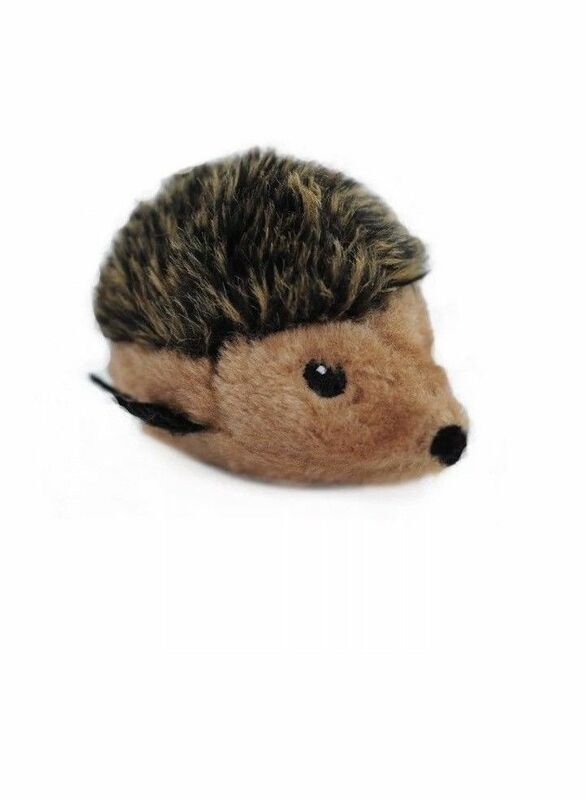 Dogs love to bury their noses in the Zippy Burrow to dig out the hedgehogs. They’ll be begging you to put them back in the Burrow again and again for hours of fun! 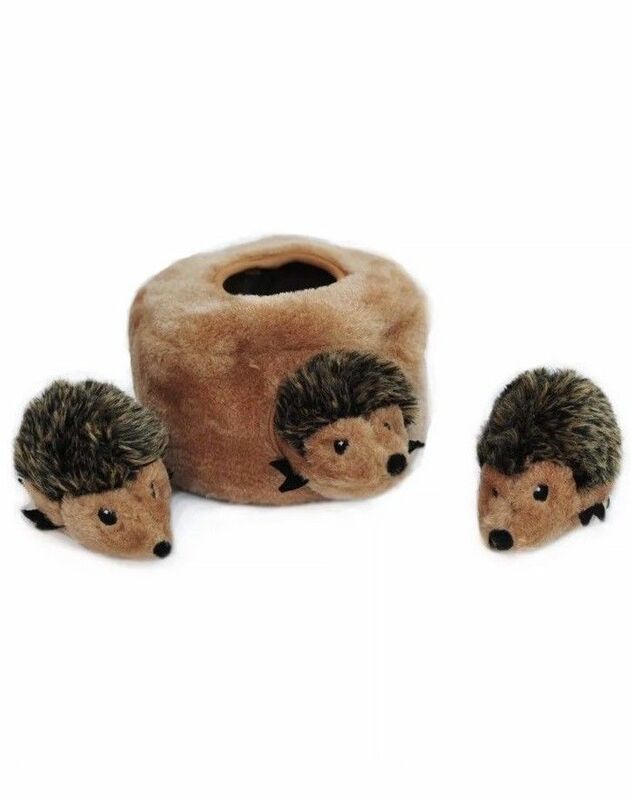 Interactive toy keeps dogs busy and engaged. 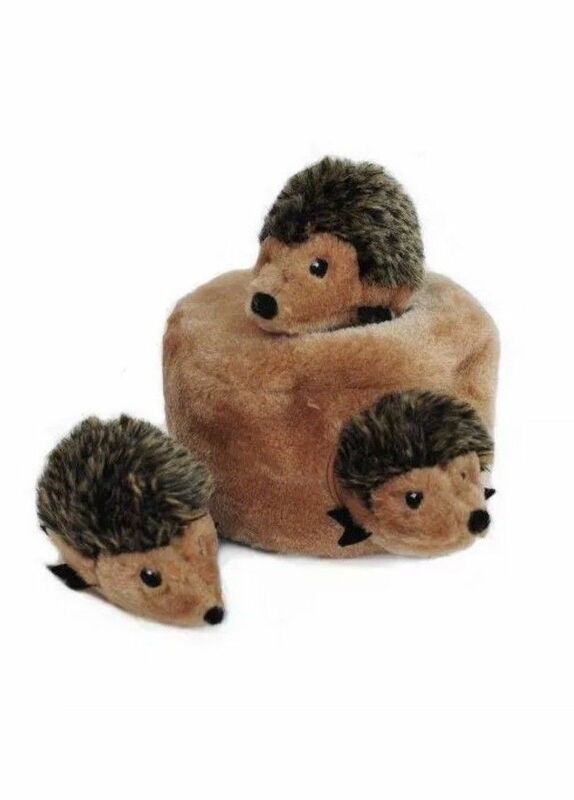 This interactive hide-and-seek toy comes with 1 den and 3 small squeaky hedgehogs.